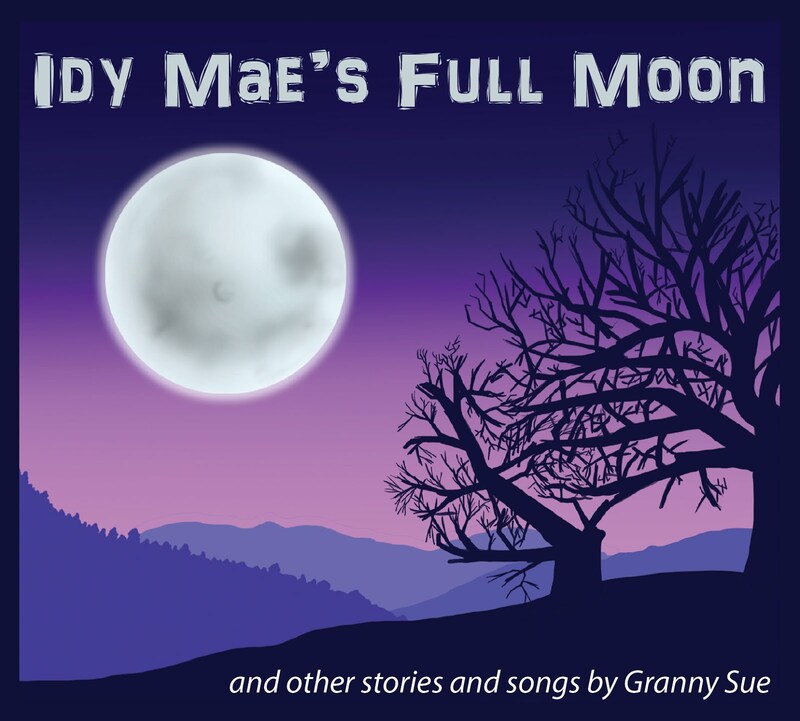 Susanna “Granny Sue” Holstein develops her stories from folklore, history, and personal narratives. She began telling stories professionally in 1995 and has performed and presented workshops from Boston, Massachusetts to Bellingham, Washington. In 2000 she was a Featured Regional Teller at the National Storytelling Conference. Although her focus is on Appalachian culture and her British heritage, Holstein’s repertoire includes original versions of world folktales, family stories and participation stories. Her adult and family programs often include Appalachian and British ballads sung in the traditional unaccompanied style, and songs with opportunities for audience sing-along. Performances for children are lively, interactive and frequently include the use of puppets, props, movement activities and songs. Holstein is a graduate of West Virginia State College and holds a Master’s degree from the University of South Carolina in Library and Information Science. Her 20-year library career included work as a children’s librarian, branch librarian, Branch Services Manager, and Facilities and Security Manager/ADA Coordinator for Kanawha County Public Library in Charleston, WV. 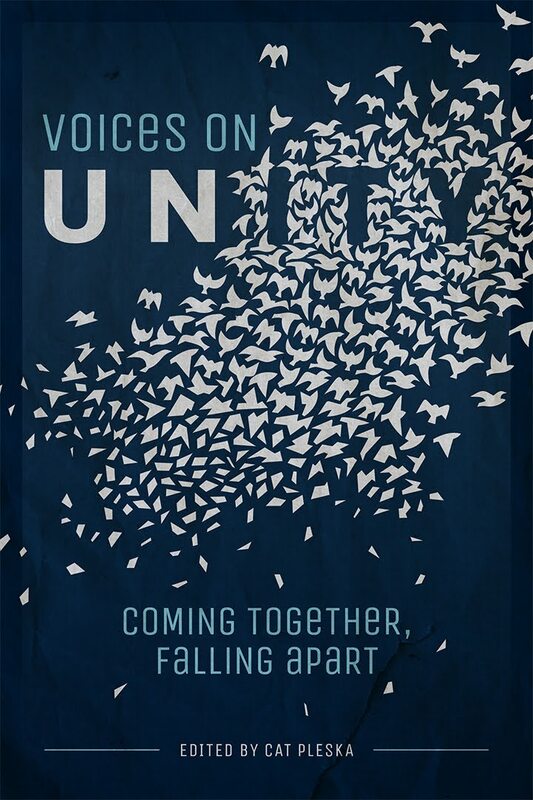 Former WV State Liaison to the National Storytelling Network and founding member of the West Virginia Storytelling Guild, Holstein is also a published writer. She has conducted writing workshops for the WV Writers Conference, Moundsville Public Library, Mercer County High School Writing Camp and others, and is frequently invited to speak to book groups and other organizations about her writing and storytelling interests. She initiated two young writers’ groups, and an annual writing contest in her home county. She maintains an active daily blog, Granny Sue’s News and Reviews, a poetry blog Mountain Poet, and writes for the regional publication, Two-Lane Livin’. She was selected as a West Virginia History Hero in 2015, and received the WV Storytelling Guild’s McWhorter Award for Service to Storytelling for 2014. Appalachian Ghost Stories and Ballads: Famous and not-so-famous haunts come alive in story and song. 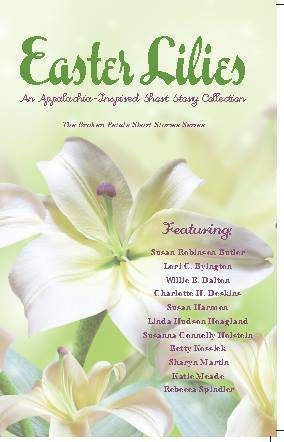 Appalachian Sampler: The one I most often present to tours and Road Scholars programs which includes a variety of the kind of stories told in the mountains--tall tales, ghost stories, historical tales, traditional folktales--and ballads. Love, Murder and Mayhem: Appalachian Ballads: a mixture of ballads and the background on each one. Includes murder, romantic, ghost, and comic ballads. 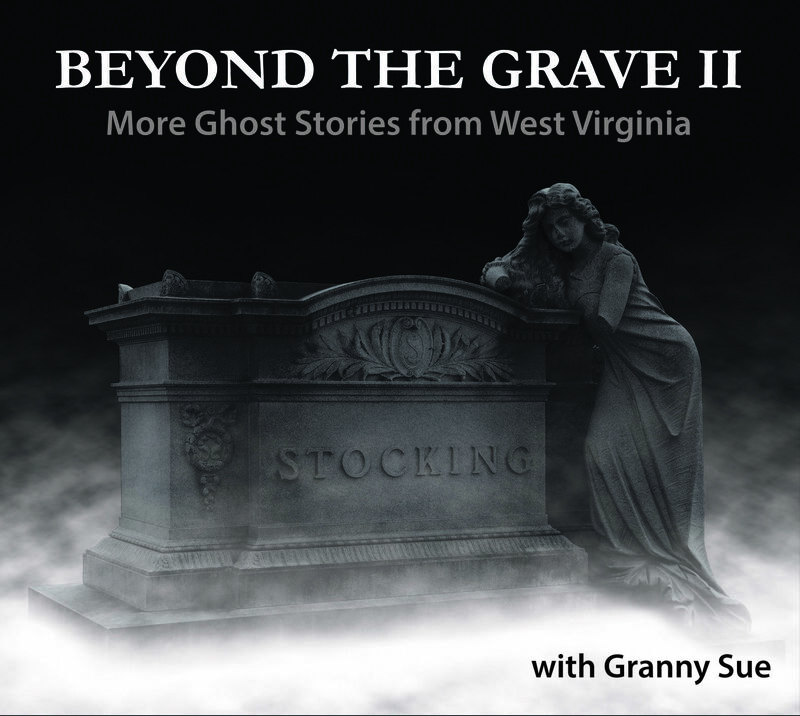 Seeking the Spirits: West Virginia Ghost Stories and Ballads: a combination of stories and songs with a spooky twist. 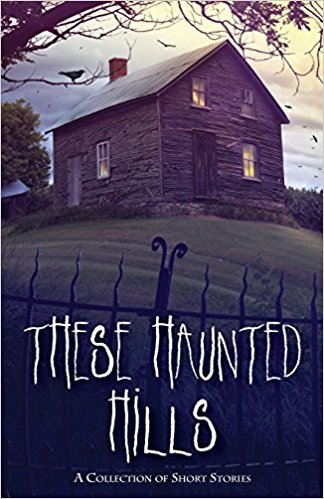 Includes our most famous ghost story, the Greenbrier Ghost, as well as lesser known tales from around the state. Appalachian Jack Tales: fun Appalachian folktales starring the wily Jack. Good fun for family audiences, with some background information about the stories and their provenance. West Virginia Weird and Wacky: stories of unusual people, places and events. Includes stories like Ikie's Tomb, the story behind the Mountaineer statue on the Capitol lawn, the first Christmas tree in West Virginia, Tunnel 21, and others. Here We Come A-Caroling: with musician Jeff Seager, a program of the stories behind carols both well-known and unfamiliar, offering sing-along opportunities and audience participation. College presentations: Shepherd University, Fairmont State University, University of Charleston, WV State Technical College, Marshall University ESL class, WVU, Shepherd University, BridgeValley Technical College, many others. Appalachian Storytelling. Augusta Heritage Series weeklong class, Davis & Elkins College. Telling Ghost Stories. Sponsored by the WV Storytelling Guild and WV Commission on the Arts. · Storytelling in the State Parks. Storytelling Magazine, NSN Press, March 2006. · Filling the House. WestEd high school sophomore test booklet for Massachusetts, 2008-2015. · Storytelling with Puppets. Telling Stories to Children. NSN Press, 2005. · Young Writers Group. More Teen Programs that Work. Honnold, Rosemary. Neal-Schuman, 2005. · Gracie’s Cabin; Burning the Trash. Zinnia Tales: An Anthology of Strong Women Stories, Mountain Girl Press, 2006. · Yellow Roses. Self-Rising Flowers, Mountain Girl Press, 2008. · The Way It Was. Appalachian Journal, 2005. · Telling Stories in the Parks. Storytelling Magazine, 2005. · The Old Road. Poetry in Motion, Morgantown, WV. Poetry on city buses project, 2009. · Granny’s Front Porch. Monthly column for Two Lane Livin’ regional magazine, 2008-present. · Sago. Fed from the Blade Anthology. Woodland Press, 2012 and in Turtleshell literary journal, WVSU, 2012. 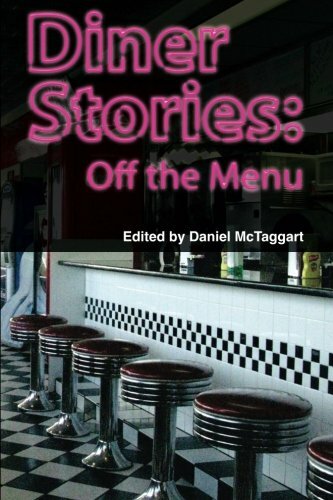 · Love’s Old Sweet Song, Diner Stories: Off the Menu Anthology, Mountain State Press, 2015. · The Chinese Quilt, Jimson Weed Literary Journal, UVA-Wise, Spring 2016. · WV History Hero, 2015. Granny Sue, I was so impressed with all your writing and getting published. I am a natural story teller so I've been told and love to write pro and cons. I deem myself a Bumble Bee writer. A bumble bee doesn't know by scientific facts he can't fly, but does anyway. I look at things that happen are one of God's enduring blessing. I sure enjoy His blessing. I see the stories I write unfold to me like watching it on video and do dream a lot of my stories.I am ornery but do Love my God. I have somewhat a mischief laughter with in , I do love to laugh and make other do the same. Toot toot No God helps me write. I love your web site, you and Tipper Blind Pig and the Acorn turns my thoughts in a wonderland of memories.